So, you’re thinking about adding an entrance to your basement. Well, you’ve come to the right place. (If only your builder had done it right the first time & installed it from the get go!) After searching for years for the right group of guys to install your walkout, we finally found them. Give us a call (or text) today so we can get you set up! Whether you’re wanting to turn your basement into a mother in law apartment, or whether you’re converting your home into an income property, we’ve got you covered! SALT is Utah’s premier basement finishing company. 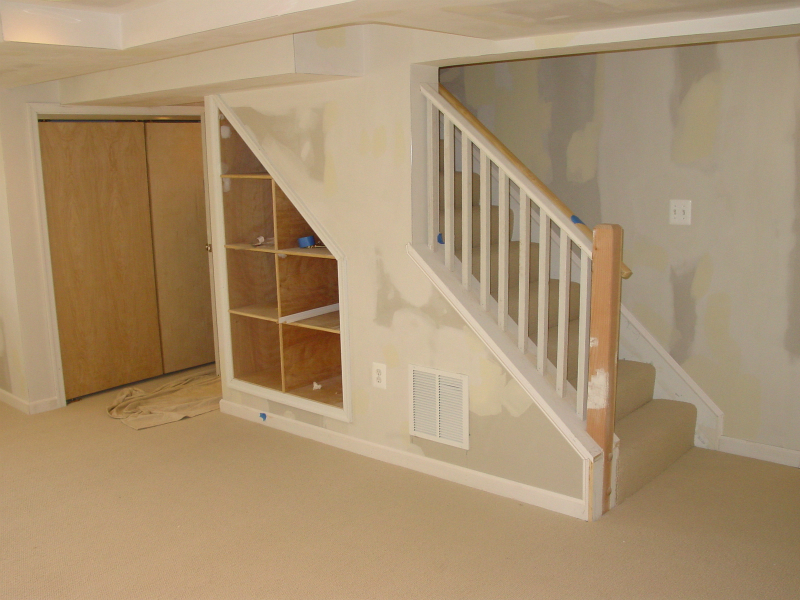 If you’re looking to finish or remodel your basement, your search ends with us. Request a free estimate today!